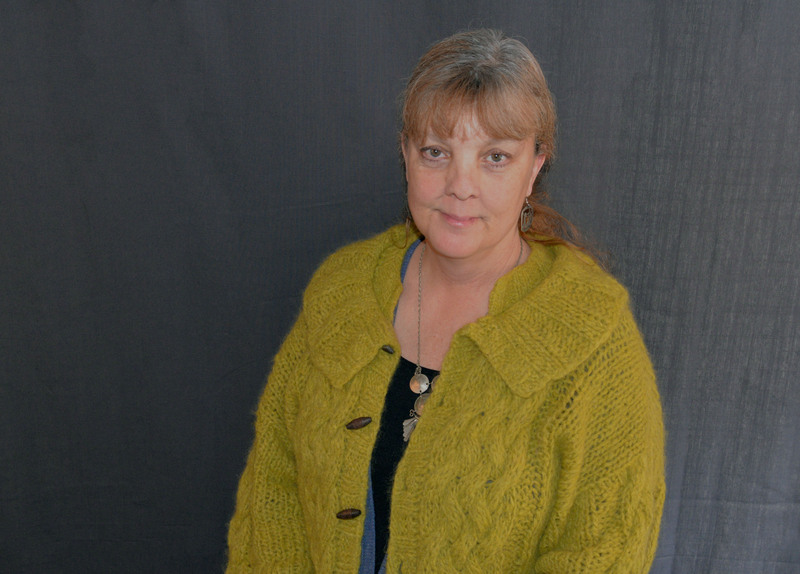 Kathi received her Master’s in Professional Counseling from George Fox University. Prior to this she worked as an alternative high school teacher for 23 years. Her areas of special interest and experience include working with youth, adults, and couples who feel marginalized, are struggling with behavioral, learning and/or social difficulties, and with individuals who are struggling to meet life goals due to the negative impacts of shame. Kathi believes every person has the capacity to seek, understand and live-out a meaningful and hope-filled life. Her goal is to creatively collaborate with teens and their families to improve their present experience of life, and help transform relationships in ways that inspire a meaningful and hope-filled future.